 Purchase 3 or more participating products in one transaction from 10th October to 20th November from your local participating IGA in Victoria. 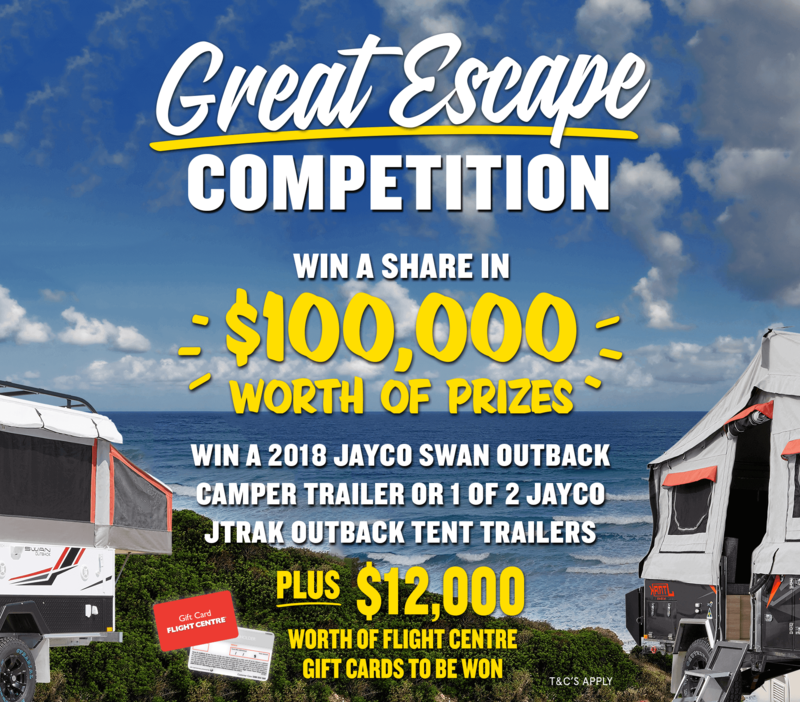 Fully complete and submit your details in the entry form provided on this page. 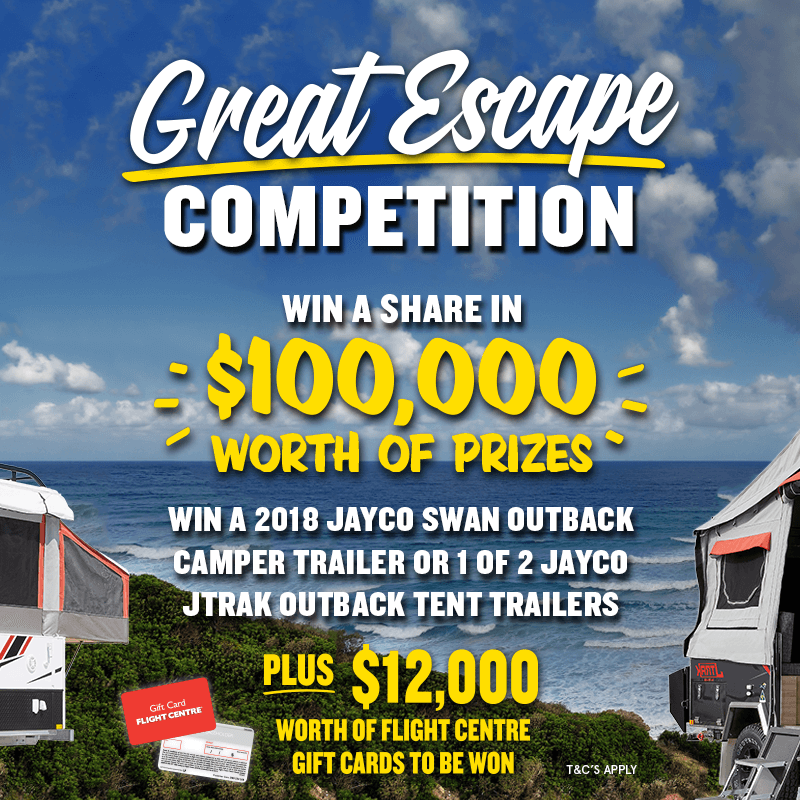 Multiple entries are permitted during the Promotional Period. Limit one (1) entry permitted per qualifying transaction. Make sure you keep your receipt.